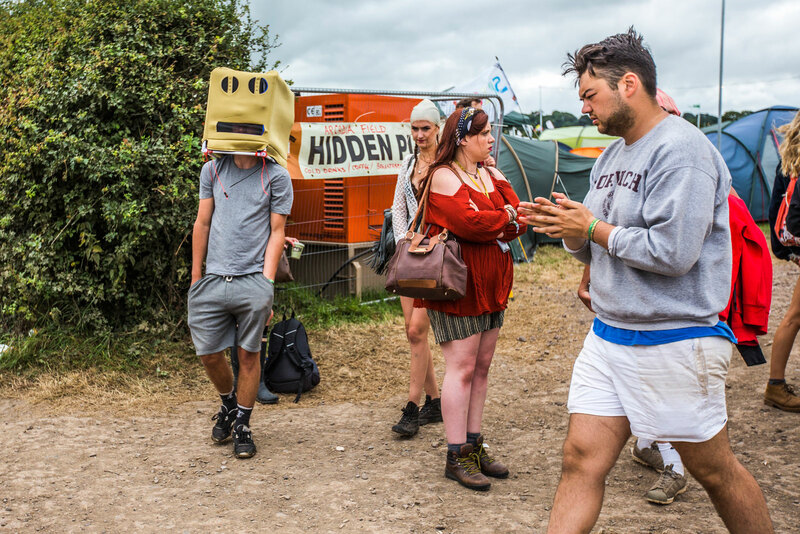 This year's Glastonbury was arguably the best in quite some time, largely due to the weather which was pretty much impeccable from start to finish.It makes a huge difference to the festival when you don't have to trudge around in ankle-deep mud, and this was clear throughout the entire festival site where the vibes were high at every turn. 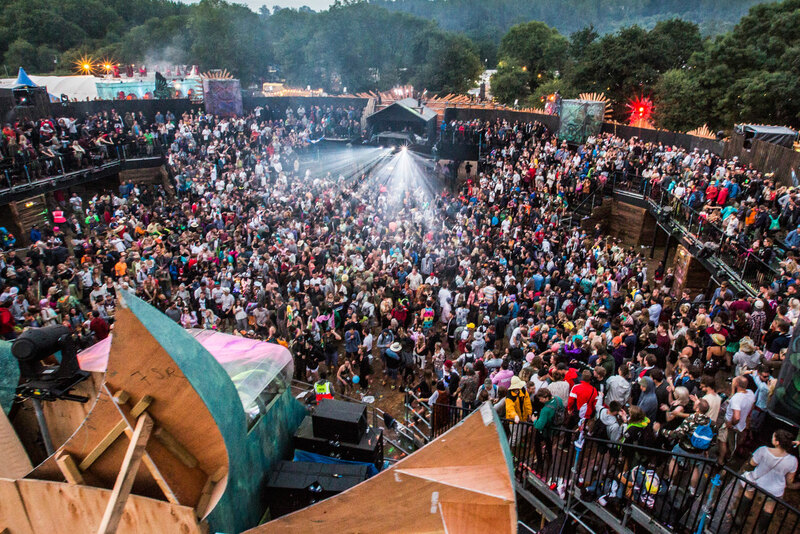 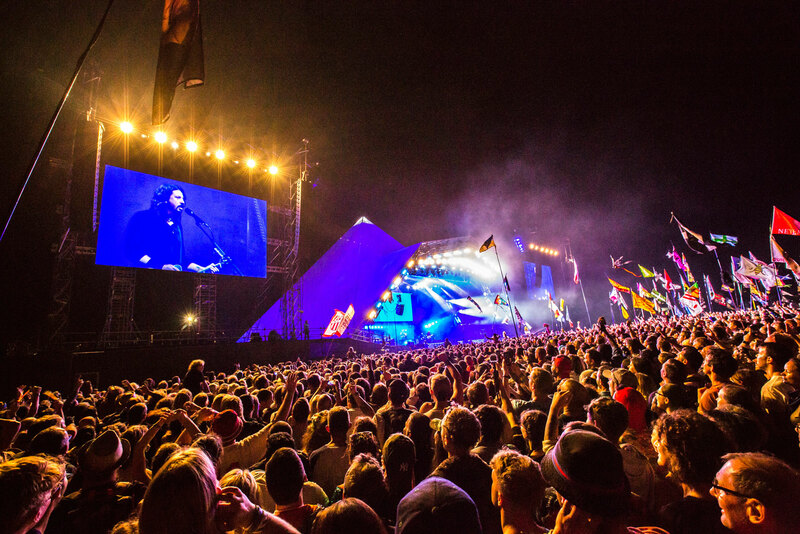 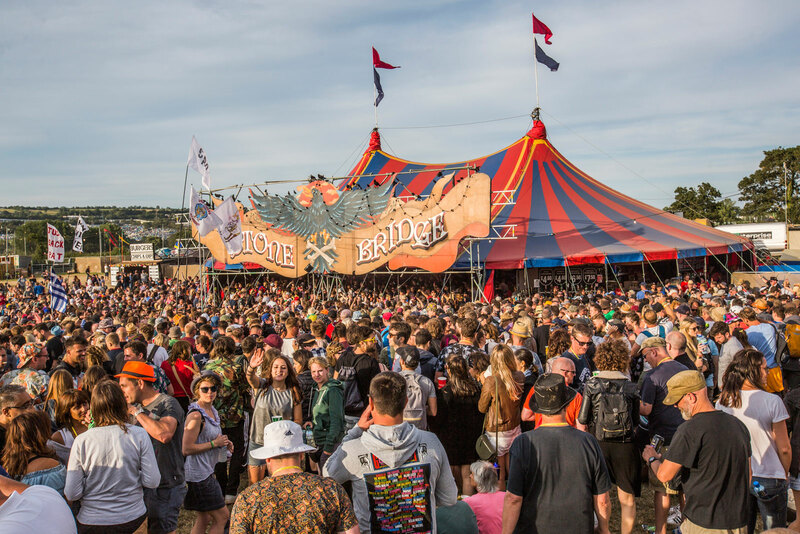 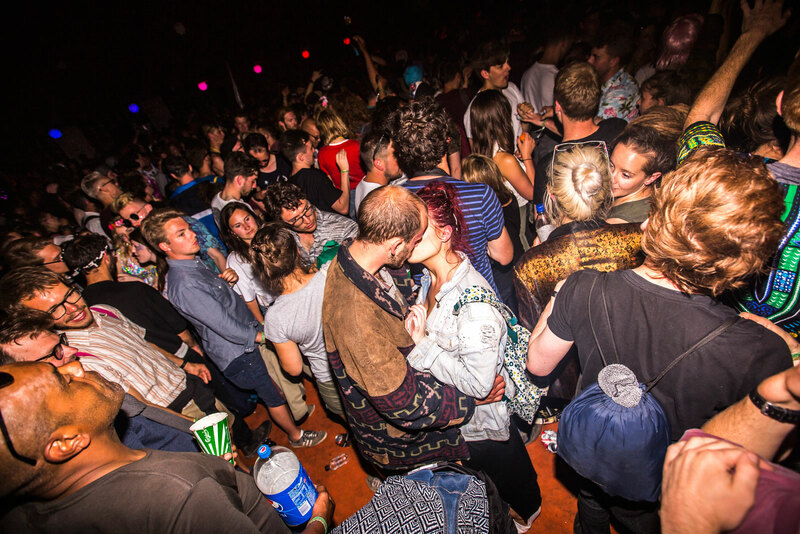 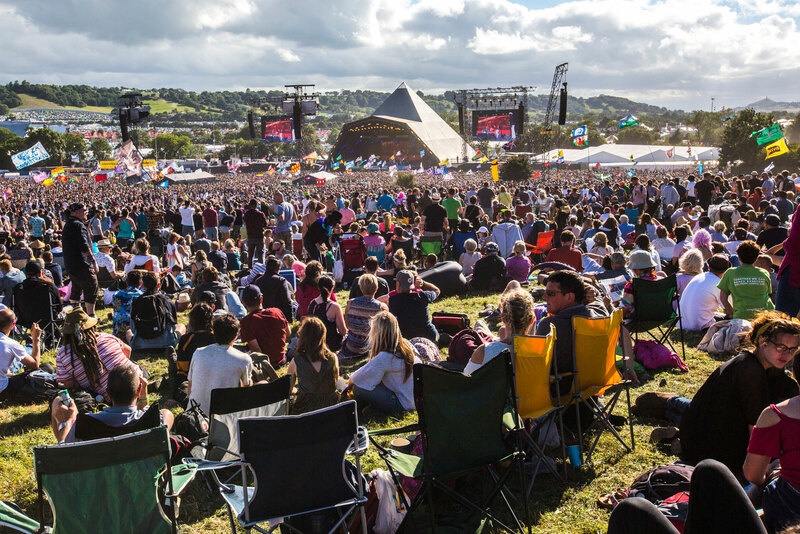 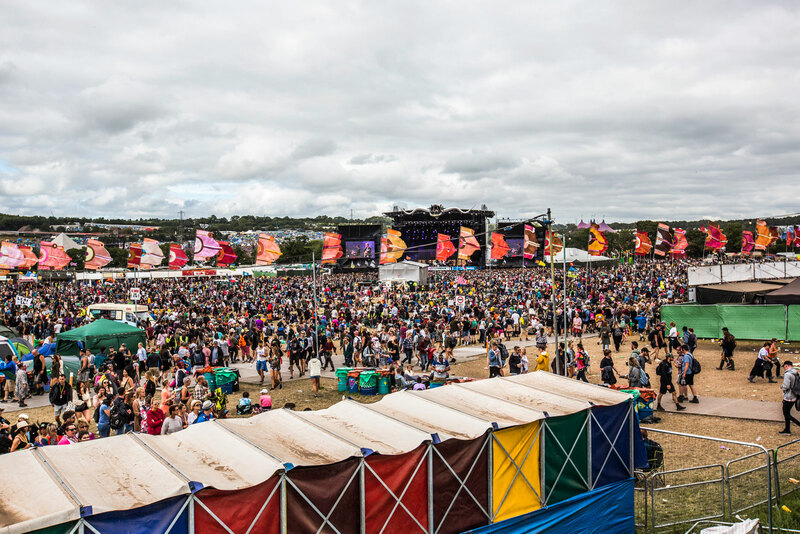 From the John Peel Stage, where The Killers made a surprise appearance, to the Pyramid Stage where Jeremy Corbyn's speech reduced many of the crowd to tears with his impassioned words about peace, love and unity, all the way over to the southeast corner where Shangri-La and Block9 kept the party going all night long, Glasto went out with a bang before its fallow year in 2018. 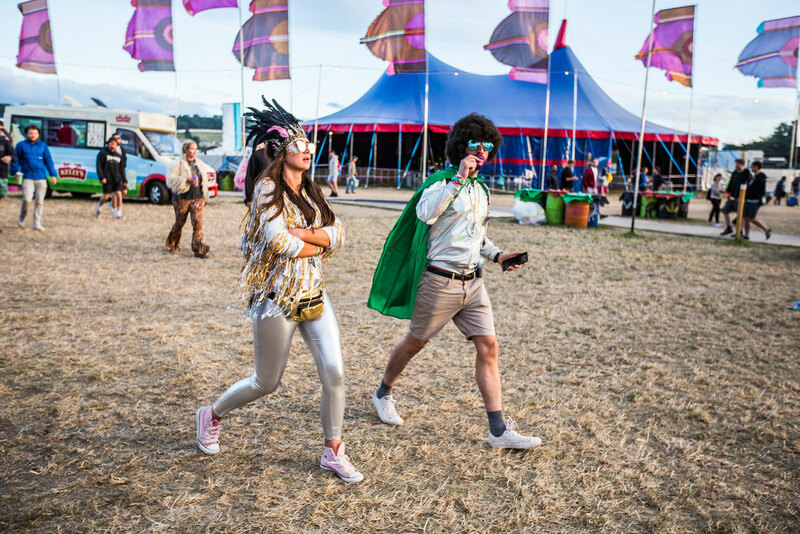 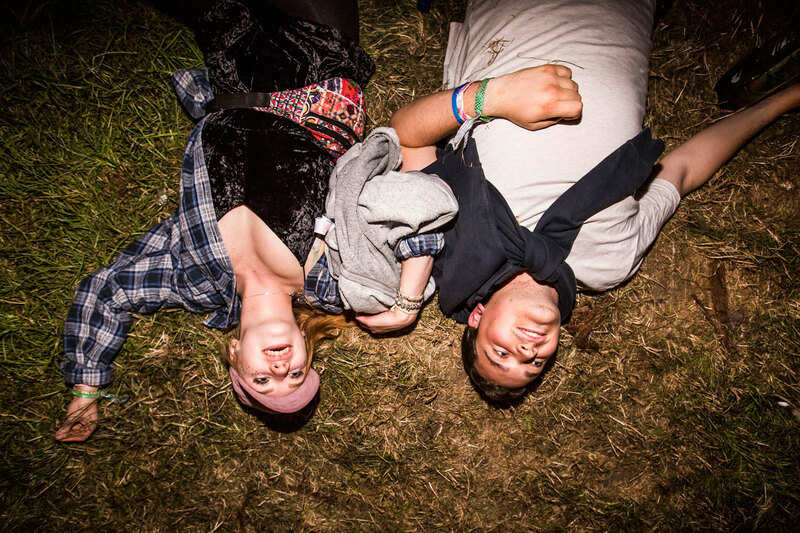 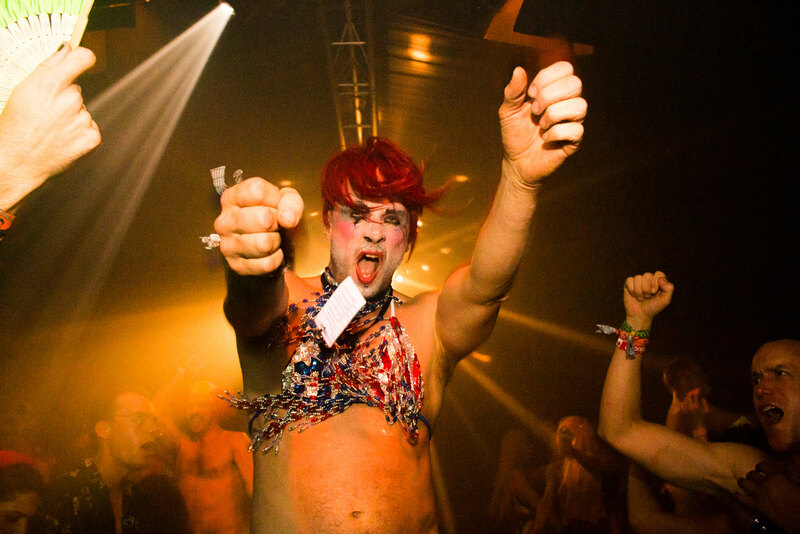 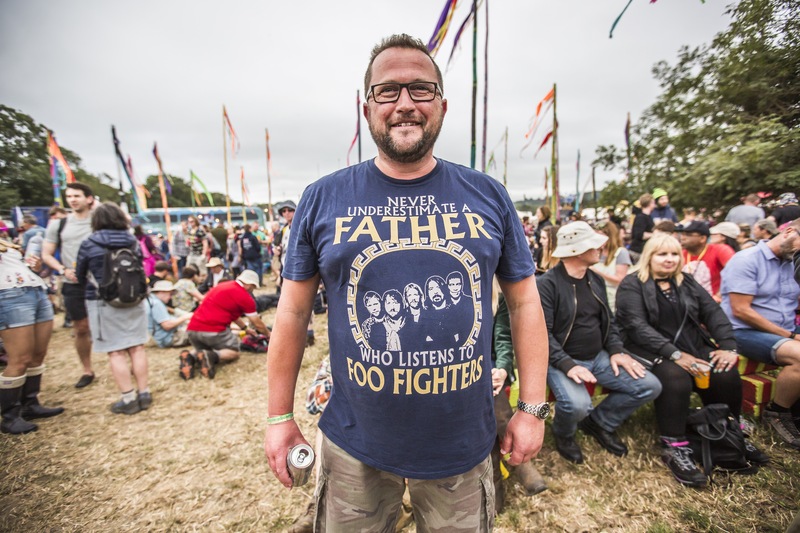 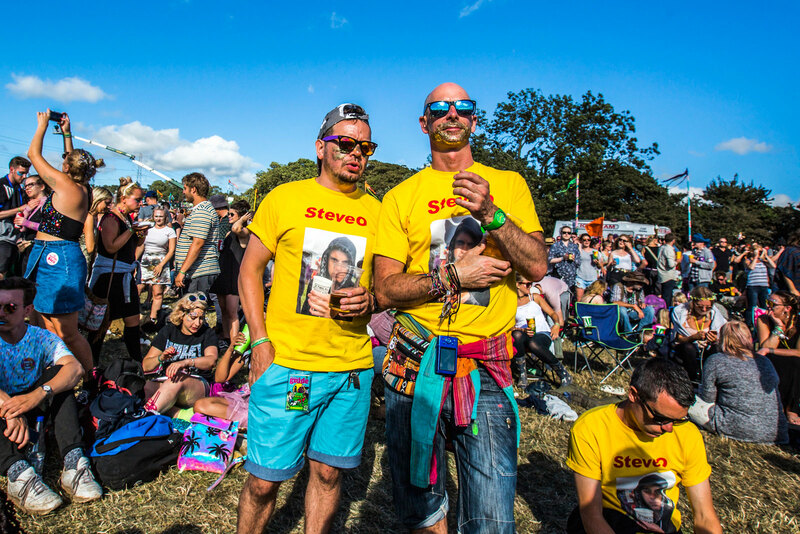 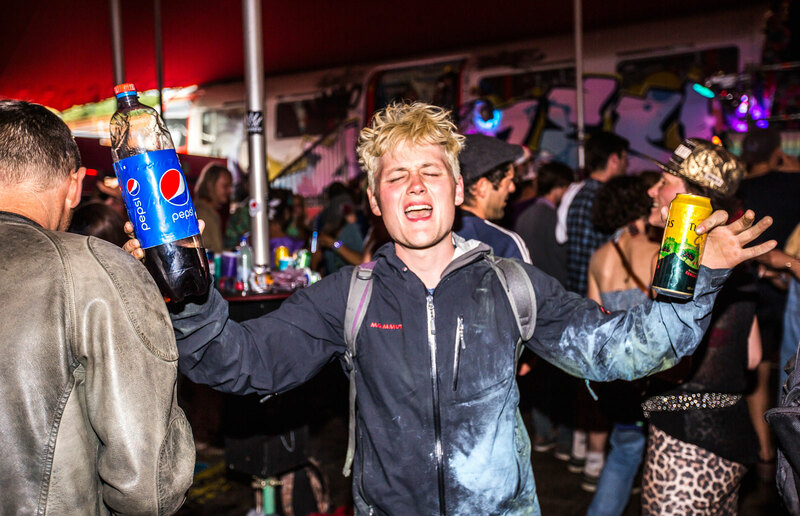 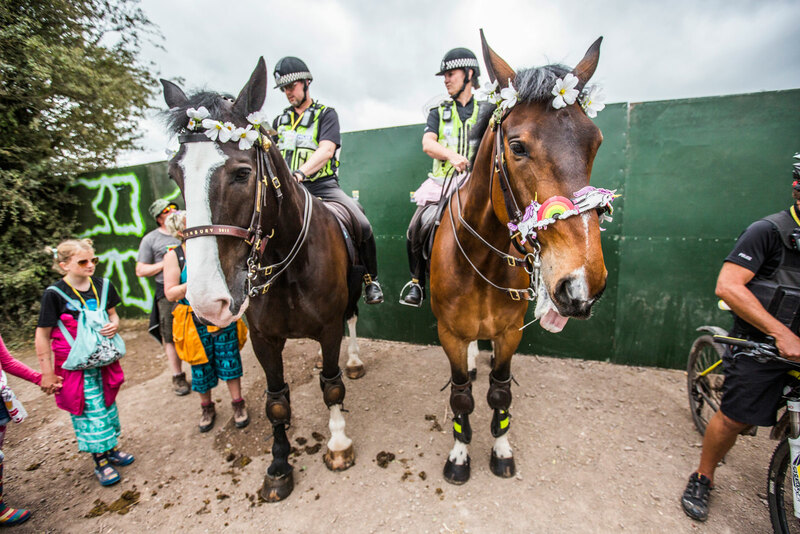 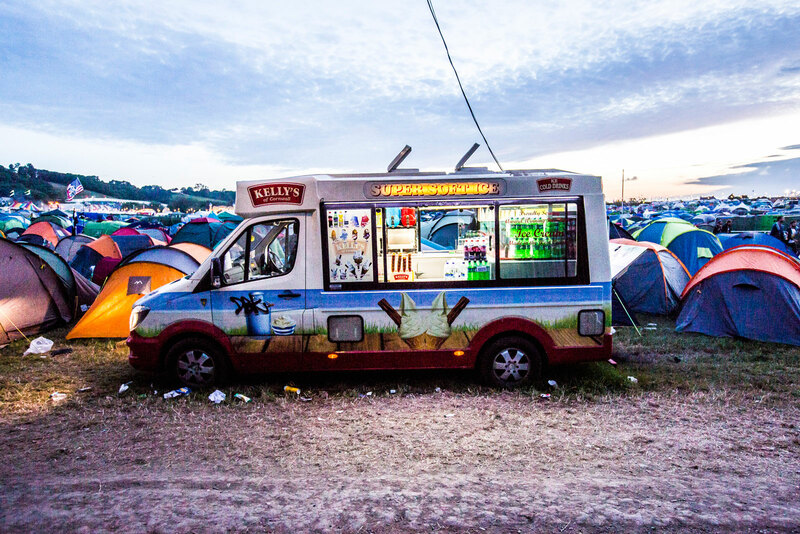 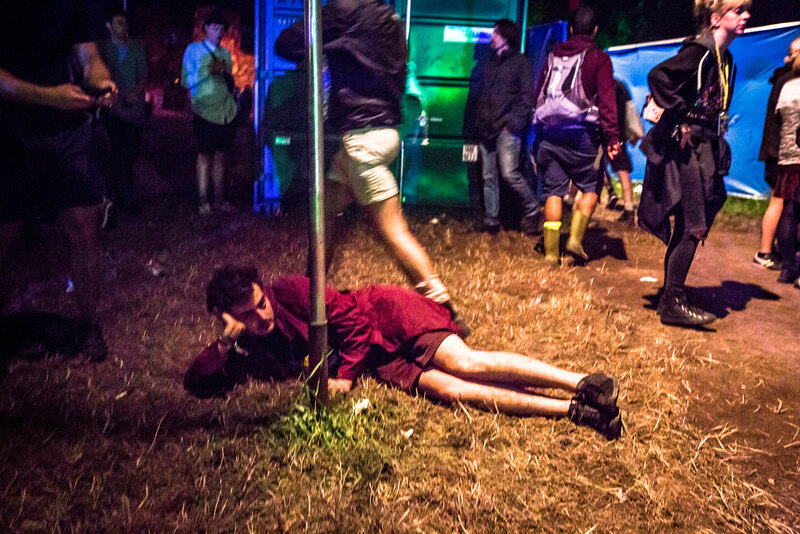 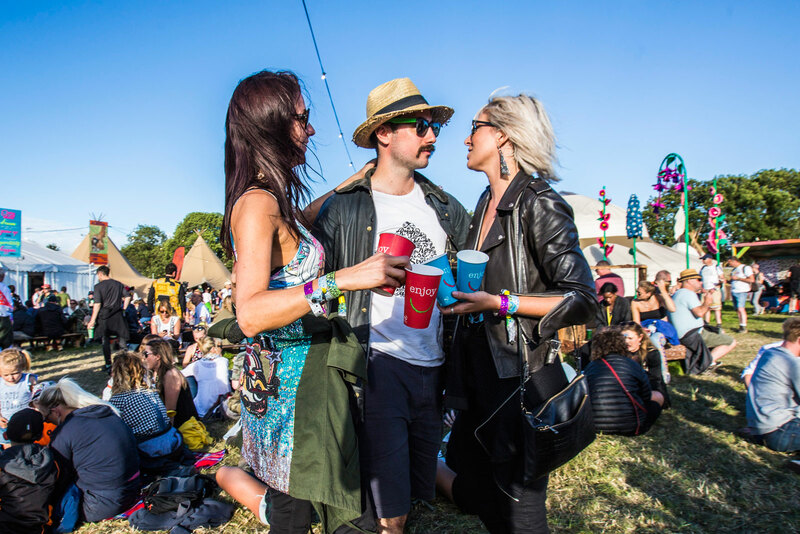 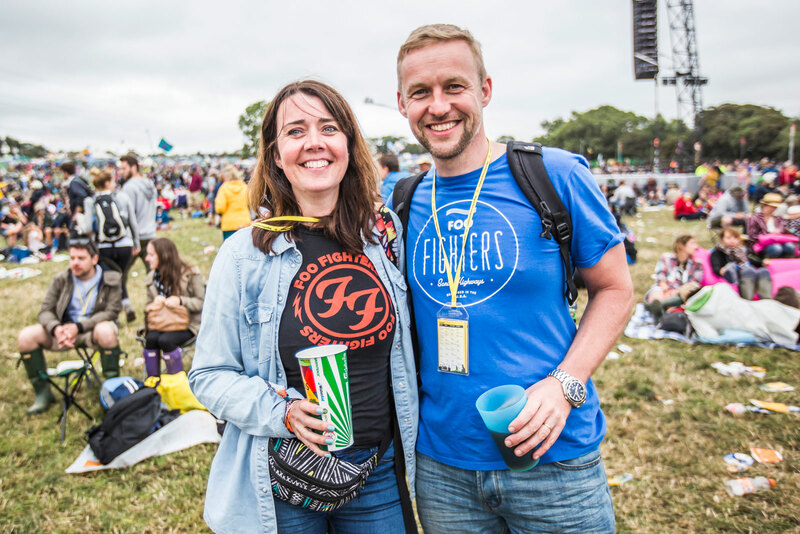 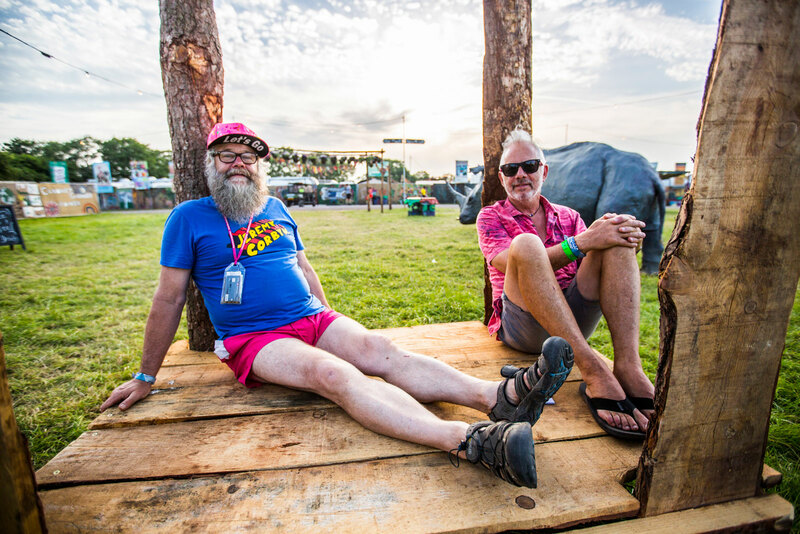 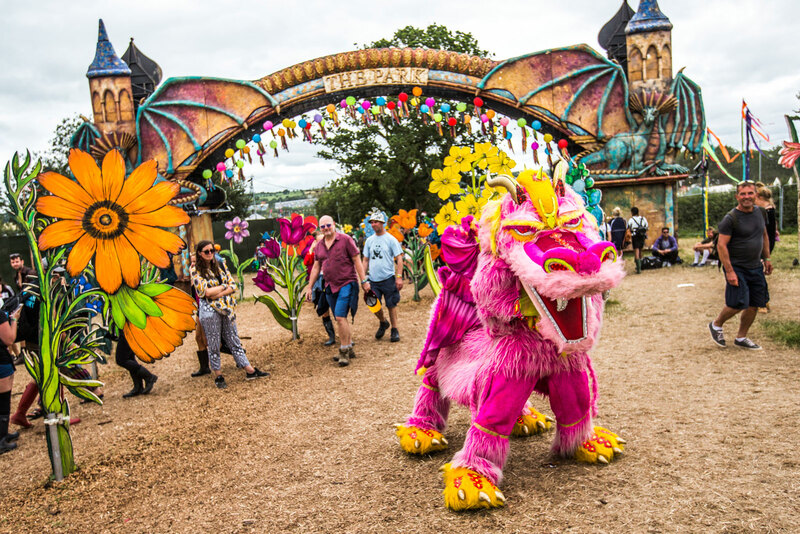 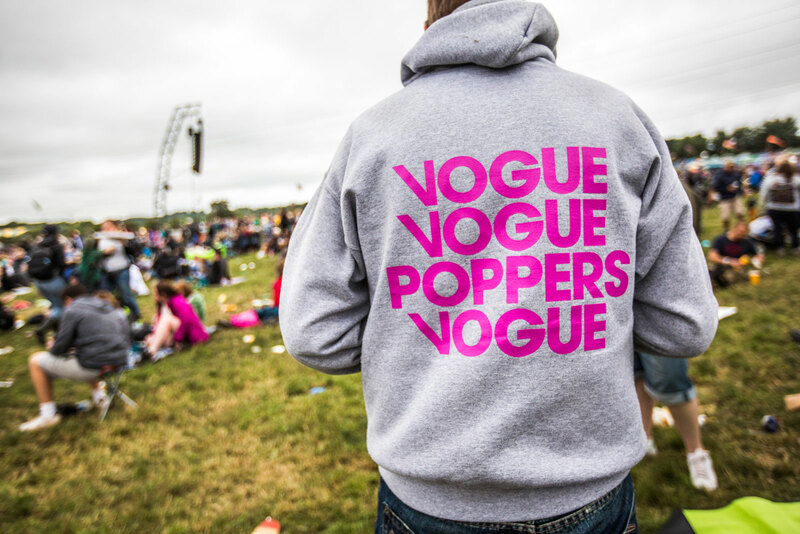 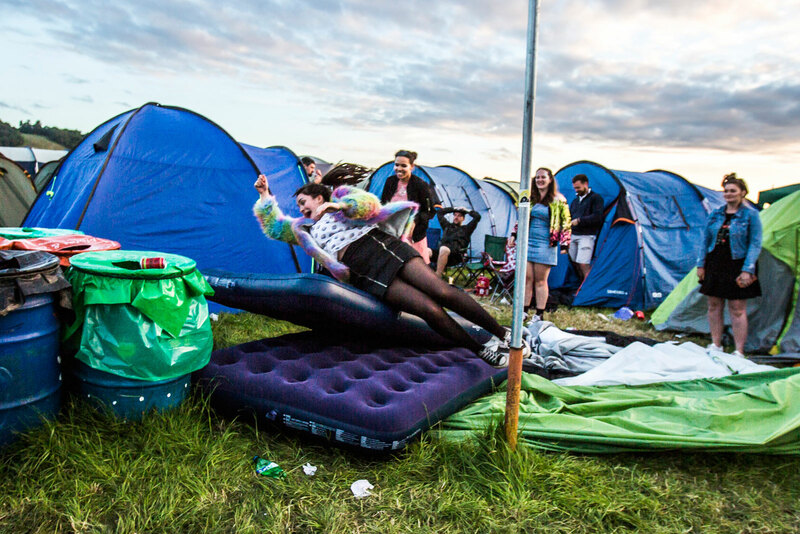 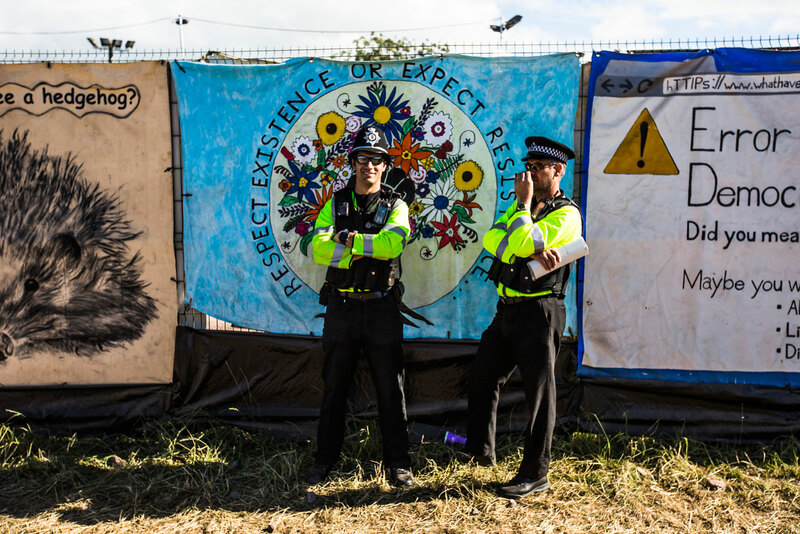 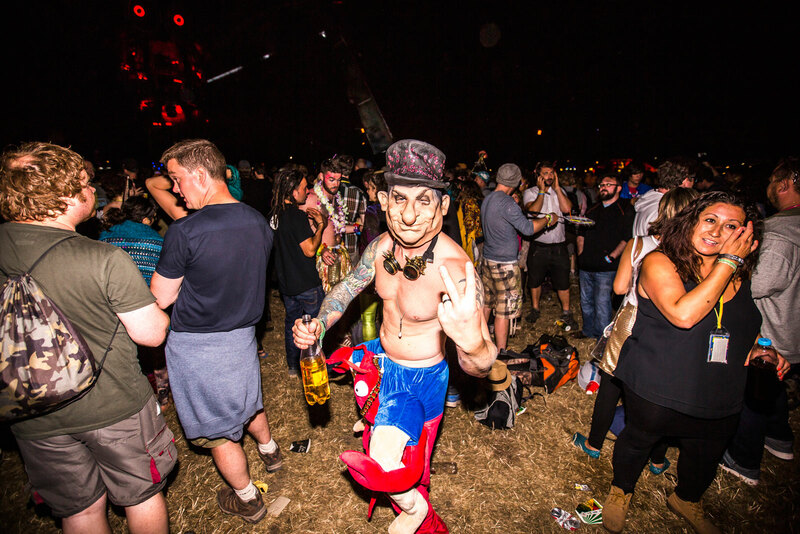 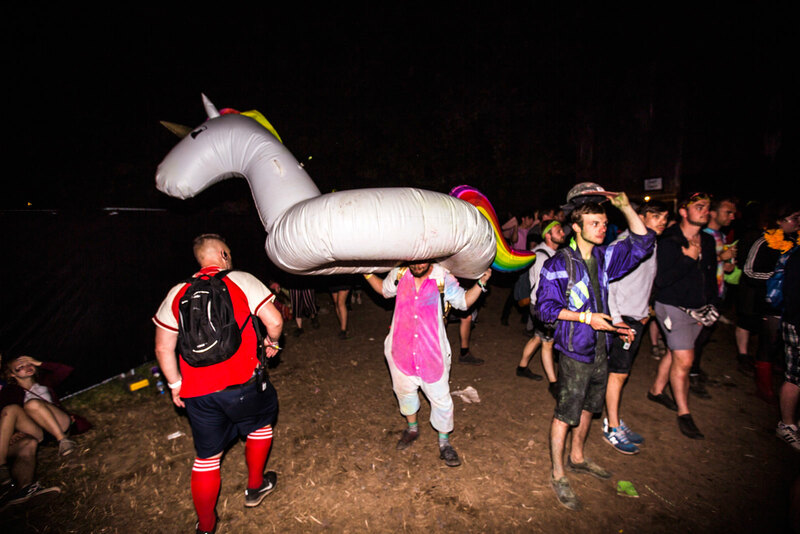 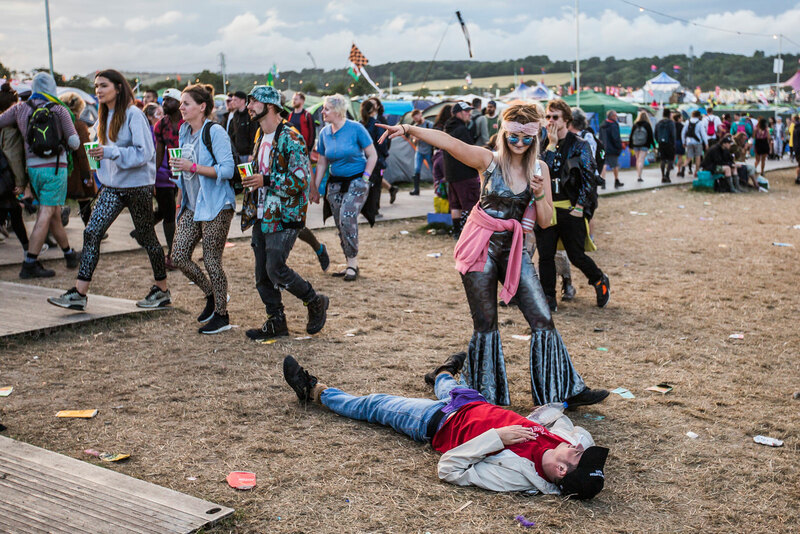 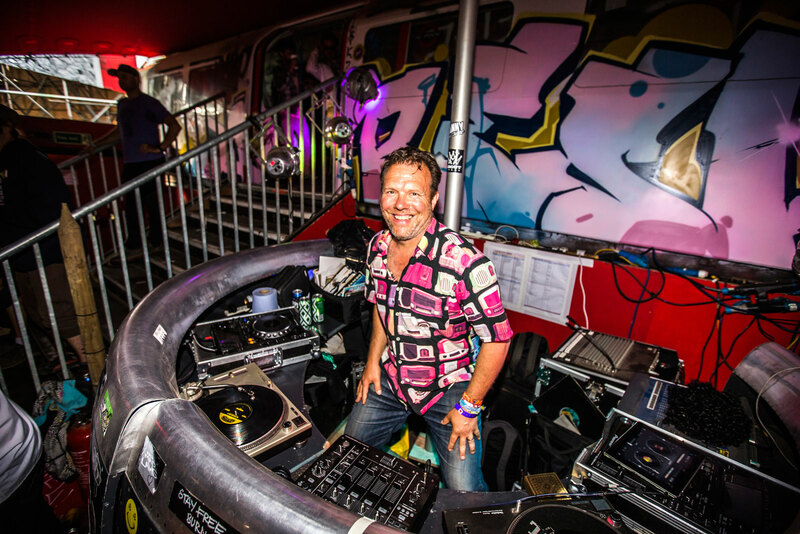 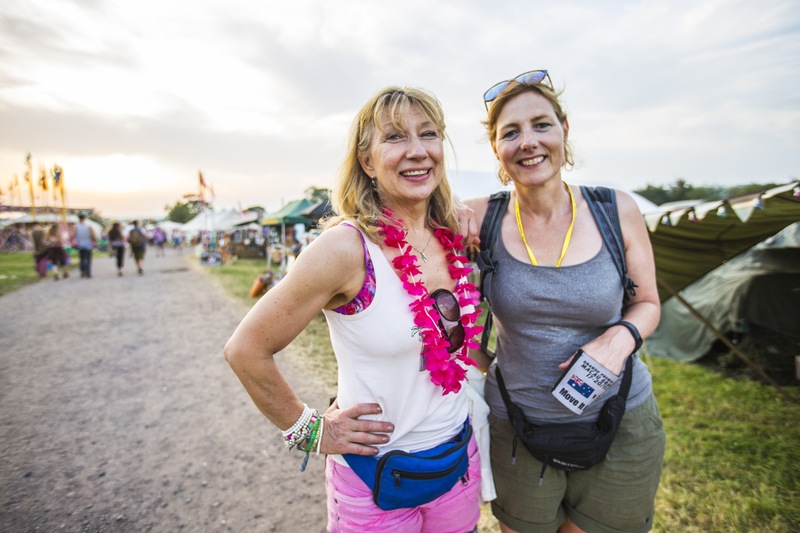 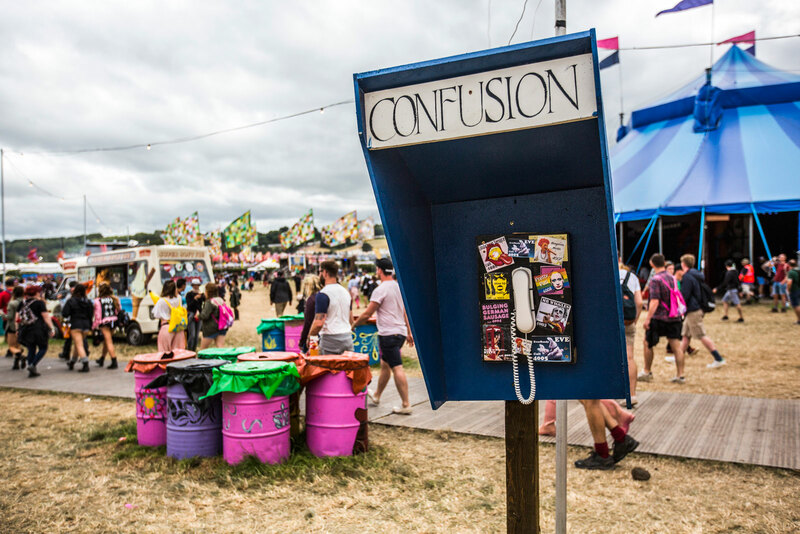 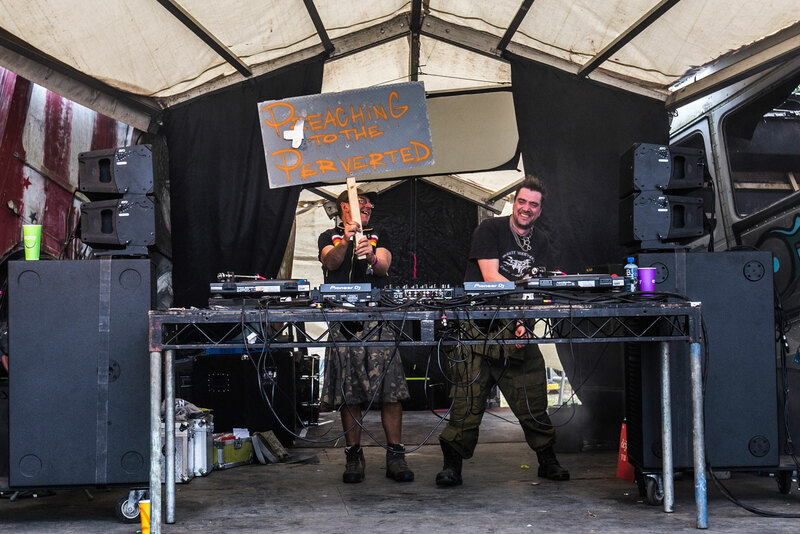 Below is a selection of images that capture the sunny, happy vibe and some of the people who make Glastonbury one of the world's most diverse and influential festivals.